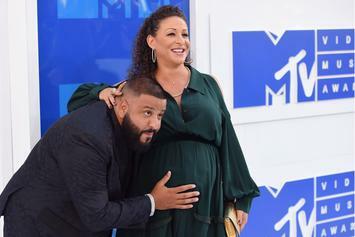 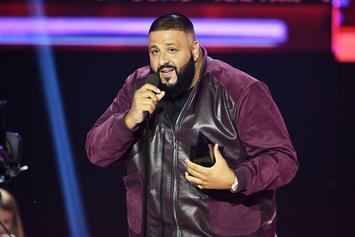 DJ Khaled Is Being Sued For "I Got The Keys"
A producer claims he gave DJ Khaled a CD with the beat for "I Got The Keys" on it 8 years ago. 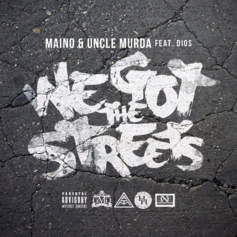 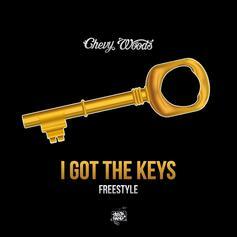 Chevy Woods tackles DJ Khaled & Jay Z's "I Got The Keys" instrumental. 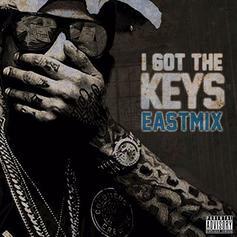 Dave East drops off a remix over DJ Khaled's "I Got The Keys." 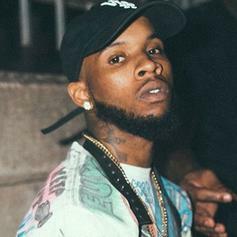 Tory Lanez drops off a remix to DJ Khaled's "I Got The Keys." 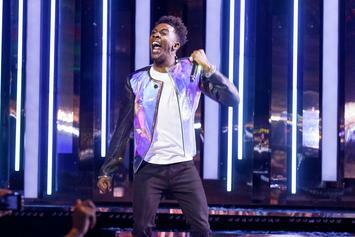 Desiigner continues to agitate those who call him a Future knockoff by performing "I Got the Keys" at a recent show. 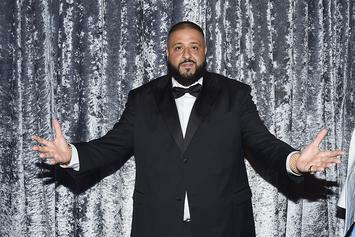 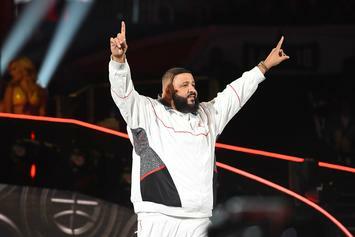 DJ Khaled's highly anticipated "Major Key" album is dropping next month. 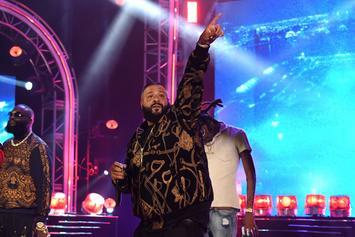 Jay Z, Future & DJ Khaled Shoot Music Video For "I Got The Keys"
Jay Z, Future & DJ Khaled link up to shoot the video for Khaled's "I Got The Keys" single in NYC.